It takes something serious to override my utter disdain for heather grey, but the little accents on this sweater are very, very serious. As is the pricetag: $195, Park and Bond. Heather grey is the best, yo. 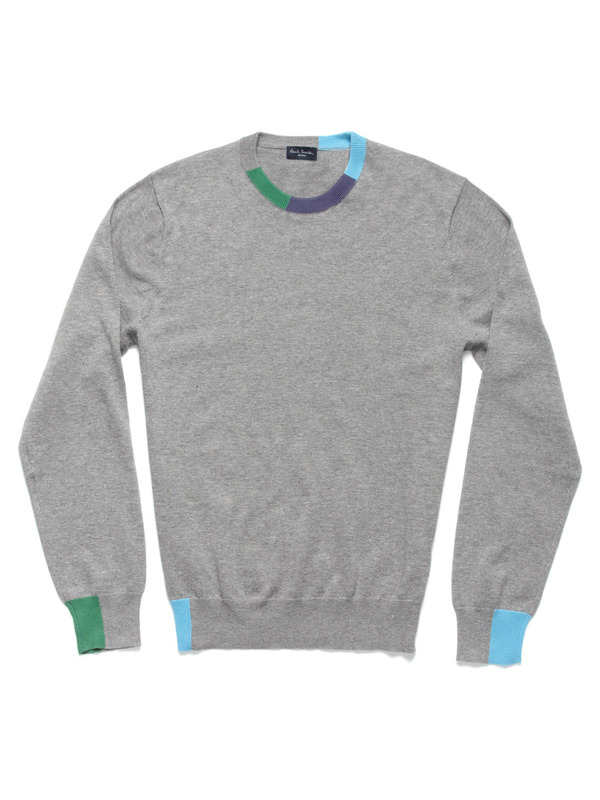 Plus, that’s a relatively low price for Paul Smith.